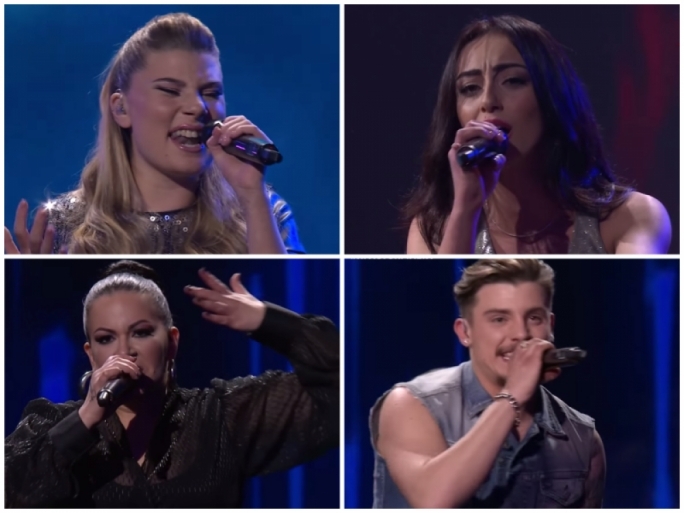 The third X Factor Malta live show on Sunday night saw eight singers take the stage with their versions of movie songs, but unfortunately, it was the end of the road for Kelsey Bellante and Ben Purplle who were voted out in the first round. The remaining six singers returned to the stage with a song of their choice, with Michaela Pace, Nicole Frendo and Petra being voted through as the top three performers. However, the boys didn’t fare so well, with Norbert Bondin being sent home after receiving the fewest number of votes. Left standing to battle it out was 15-year-old singer-songwriter and fan favourite Luke Chappell, and rapper Owen Leuellen. 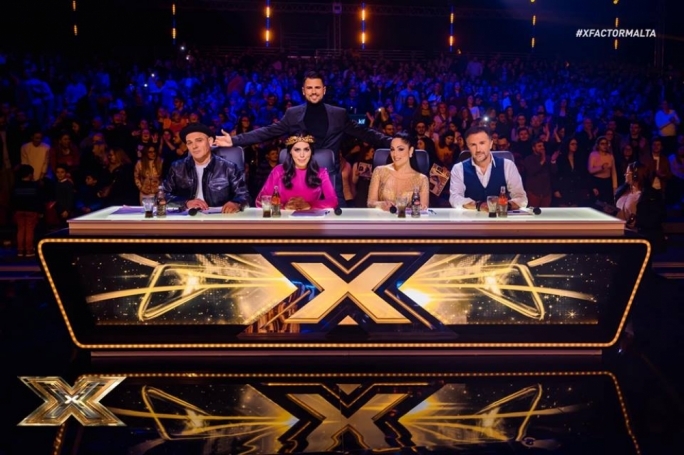 Judges Alex Alden and Howard Keith Debono chose to save Luke, while Ray Mercieca voted for Leuellen, which left the final decision in the hands of the boy’s mentor Ira Losco. Unable to choose between the boys, Ira opted to save Owen Leuellen to leave the final decision in the hands of the public, who voted for the rapper. 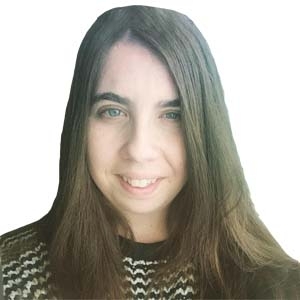 The audience seemed happy with the choice, shouting “Leuellen!” as an upset Ira took to the stage, and encouraged Luke not to let this impact on him reaching his dreams. “Luke has a big future in music, he knows how to touch your heart, and I’m so disappointed that he has to go home,” she said. 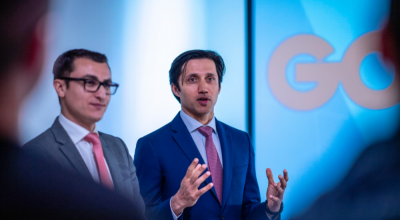 Putting the heartbreak aside, the young singer delivered a message to young Maltese singers: “I want to tell children my age and younger not to lose heart because you can do what I did too,” he said. The Final X Factor Malta will be broadcasted next Saturday, where only one will walk away as the winner. 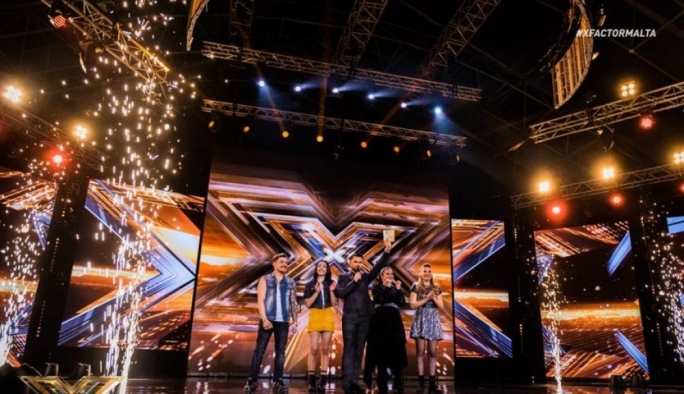 Earlier on Sunday, the X Factor on Facebook announced the launch of X Factor Malta season 2.